Windward Vein, Heart and Medispa provides the best care for all services in Kailua, Hawaii. 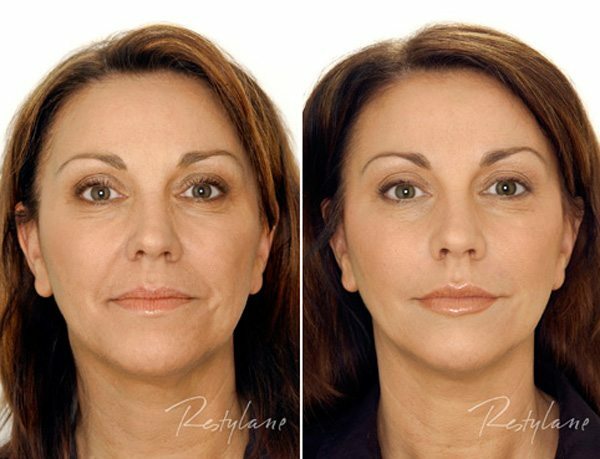 Get a full workup of care from ultrasound facelifts and cosmetic treatments to brighten the skin, lift and cultivate collagen growth for healthy cells and lose stubborn fat cells. Our experts offer careful and effective venous treatment for varicose and spider veins. Dr. Wong oversees all treatments and makes sure to give our patients a full complimentary consultation to see that all procedures are fully explored. 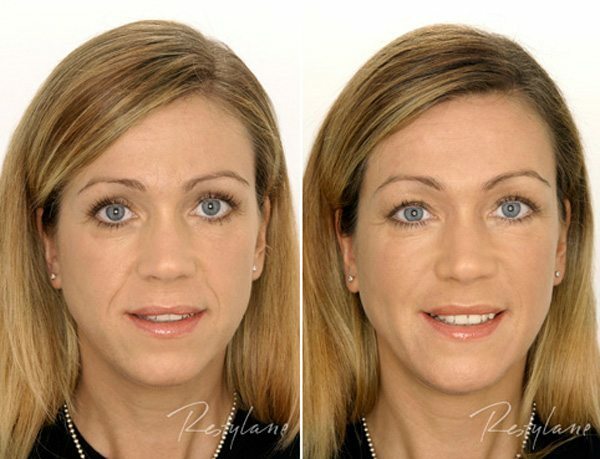 See our outstanding results for yourself and peruse our gallery of before and after photos of our clients’ success.